Reading's new loan signing Saeid Ezatolahi is not available for Saturday's home game against Sheffield Wednesday. Iran international Ezatolahi will join his new team-mates after the international break after signing on loan from FC Rostov for the rest of the season. Chris Gunther could make his first league appearance of the season after returning from a hamstring injury in the midweek Carabao Cup defeat to Watford. Winger Mo Barrow (groin) is also back in contention, with boss Paul Clement facing several selection dilemmas after making eight changes in midweek. Wednesday could include new signing Josh Onomah in their squad following his arrival on loan from Tottenham for the rest of the season. Defender Daniel Pudil remains a major doubt after missing the last three matches due to a groin injury. 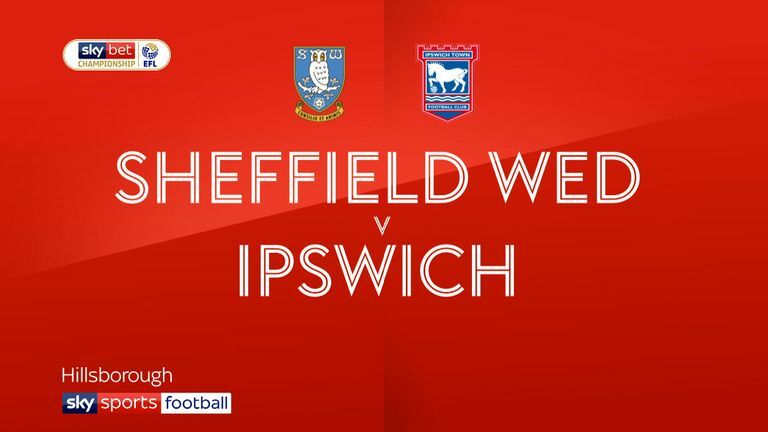 Boss Jos Luhukay will ring the changes after switching his entire starting XI for the midweek Carabao Cup defeat to Wolves. 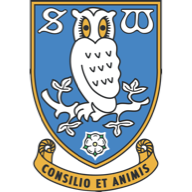 Strikers Gary Hooper (hip) and Sam Winnall (knee), plus midfielder Kieran Lee (hip) remain unavailable as the Owls chase their third straight league win. 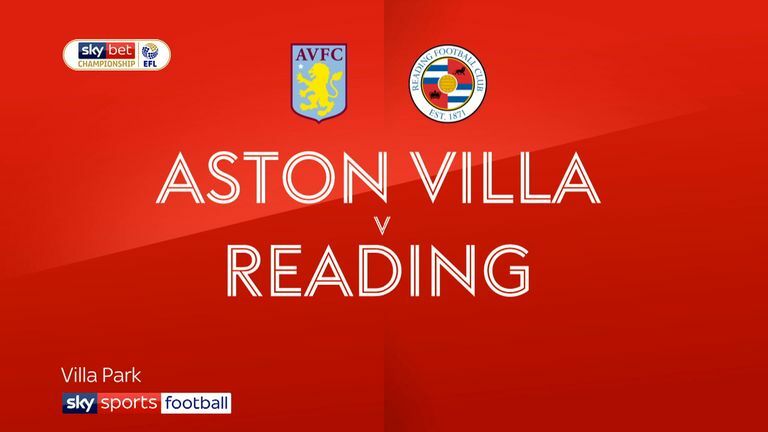 Reading have won six of their last nine home league games against Sheffield Wednesday (D2 L1). Sheffield Wednesday have faced Reading twice in 2018 and won both games - 3-1 in the FA Cup in January and 3-0 in the Championship in April. 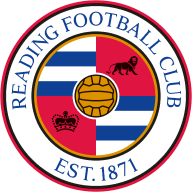 This is the first time that Reading have failed to win any of their opening five games in a second-tier season since 1997-98 when they finished bottom of the table. Sheffield Wednesday striker Atdhe Nuhiu has provided three goals in his last two appearances against Reading, scoring twice in the FA Cup in January and assisting as a substitute in the Championship in April. Sheffield Wednesday have lost consecutive away league games - they last lost three in a row back in October 2017. No Championship goalkeeper has made more saves this season than Sheffield Wednesday's 23-year-old stopper Cameron Dawson (20). It's not been too long since these two were in the play-off shake up. And it shows how much things have changed that both these sides would probably just take a top-half finish this season now.